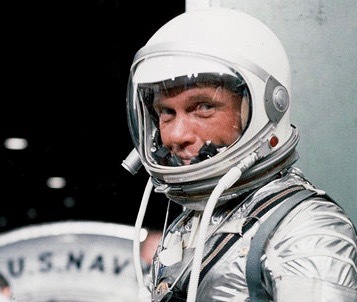 John Glenn, the first American astronaut to orbit the earth and a legendary figure in the American space flight program, has died, the Ohio governor has said. He was 95. 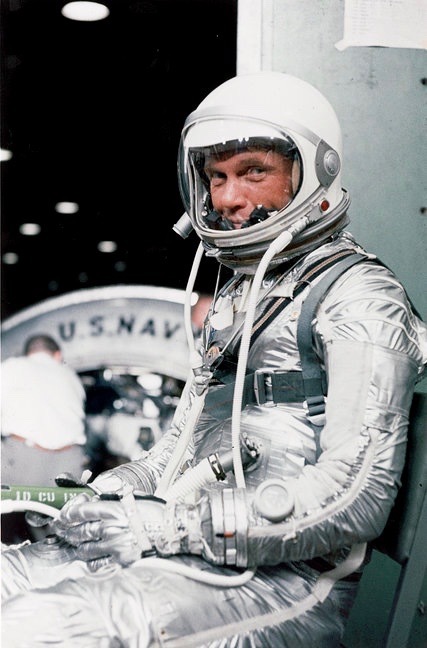 Glenn was one of America’s first and most celebrated astronauts and had a long public career that included two space flights, 24 years as a U.S. Senator from Ohio, and a run for the presidency. He was born July 18, 1921. 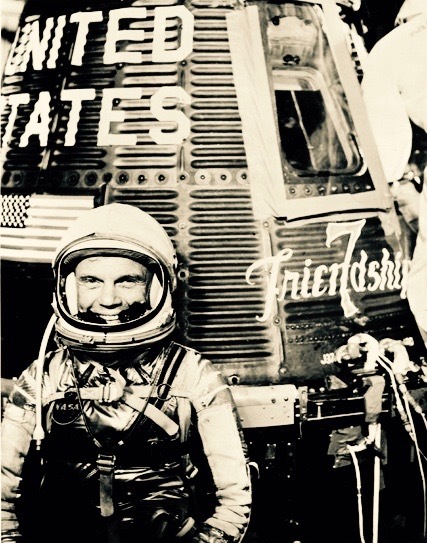 Glenn will go down in history as the first American to orbit the earth, one of the original seven Mercury astronauts. On Feb. 20, 1962, he climbed into his Friendship 7 capsule, lifted off from Cape Canaveral in Florida, circled the earth three times in five hours — and became a national hero. Mr. Glenn had recently been hospitalized at the James Cancer Center at Ohio State University in Columbus, though university officials said at the time that admission there did not necessarily mean he had cancer. He had heart-valve replacement surgery in 2014 and a stroke around that time. He had kept an office on the campus at the John Glenn School of Public Affairs, which he helped found, and had a home in Columbus. To the America of the 1960’s, Mr. Glenn was a clean-cut, good-natured, well-grounded Midwesterner, raised in Presbyterian rectitude, nurtured in patriotism and tested in war, who stepped forward to risk the unknown and succeeded spectacularly, lifting his country’s morale and restoring its self-confidence. The Cold War had long stoked fears of nuclear destruction, and the Russians seemed to be winning the contest with their unsettling ascent into outer space. Two Russians, Yuri A. Gagarin and Gherman S. Titov, had already orbited Earth the year before, overshadowing the feats of two Americans, Alan B. Shepard and Virgil I. Grissom, who had been launched in separate missions only to the fringes of space. 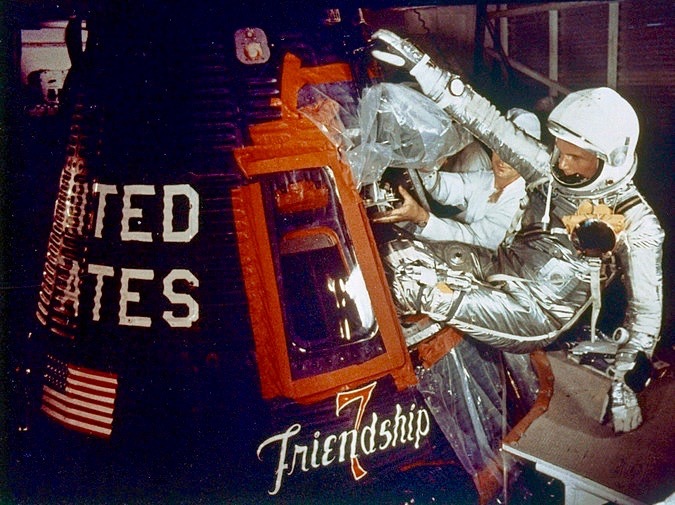 John Glenn with the Friendship 7 in 1962. He was hailed as a national hero and a symbol of the space age as the first American to orbit Earth. The answer came at 2:47 p.m. Eastern time, when after weeks of delays the rocket achieved liftoff. It was a short flight, just three orbits. But when Mr. Glenn was safely back, flashing the world a triumphant grin, doubts were replaced by a broad, new faith that the United States could indeed hold its own against the Soviet Union in the Cold War and might someday prevail. After weeks of delays, Mr. Glenn climbed into Friendship 7 on Feb. 20, 1962, and at 2:47 p.m. Eastern time, the rocket achieved liftoff.